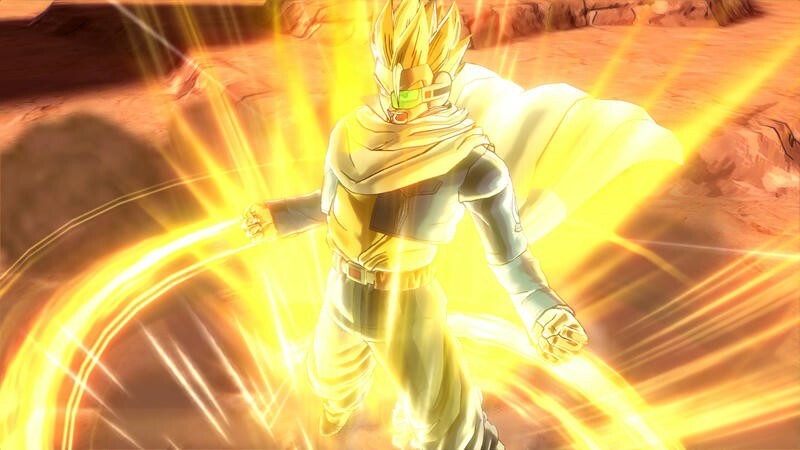 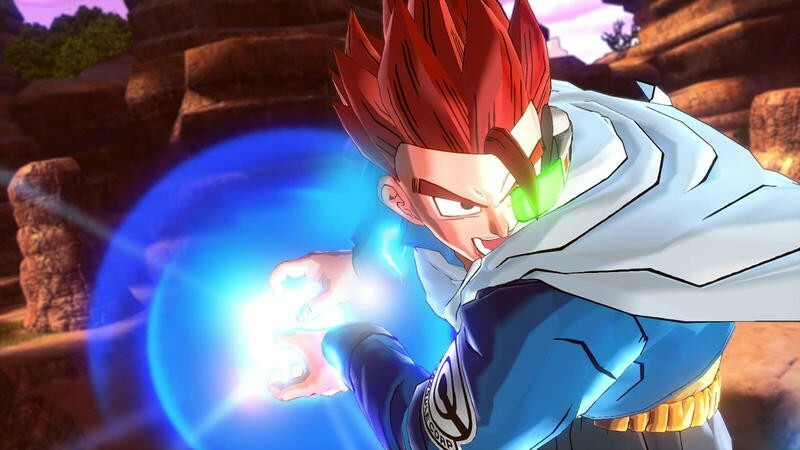 The original Z fighter, known only as Future Warrior, who has mysteriously popped up in Bandai Namco’s next-gen Dragon Ball Xenoverse is indeed a Super Saiyan. 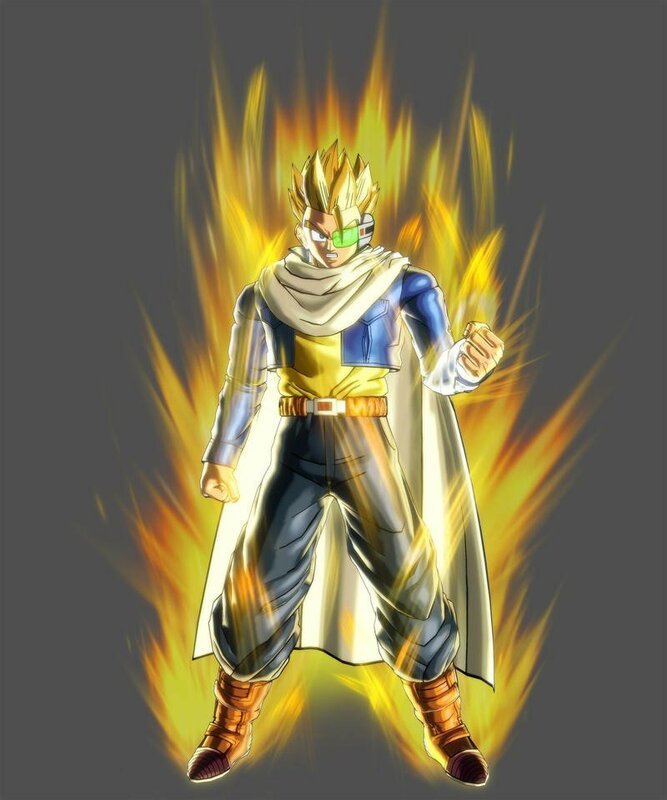 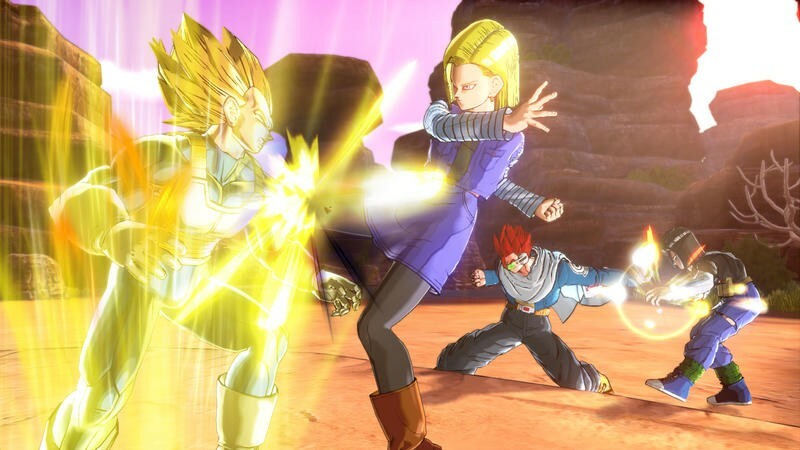 As if there was any doubt based on his spiky hair style and the fact that Super Saiyans have been the sole driving force of the series since the Android Saga, several screenshots have emerged showing off his golden form. 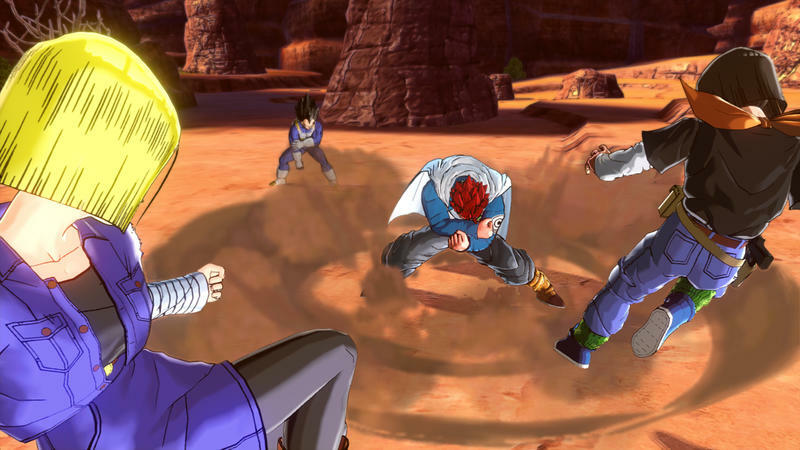 In the screenshots, the hero leaps to the aid of Vegeta after he has worn himself out battling Android 17 and Android 18. 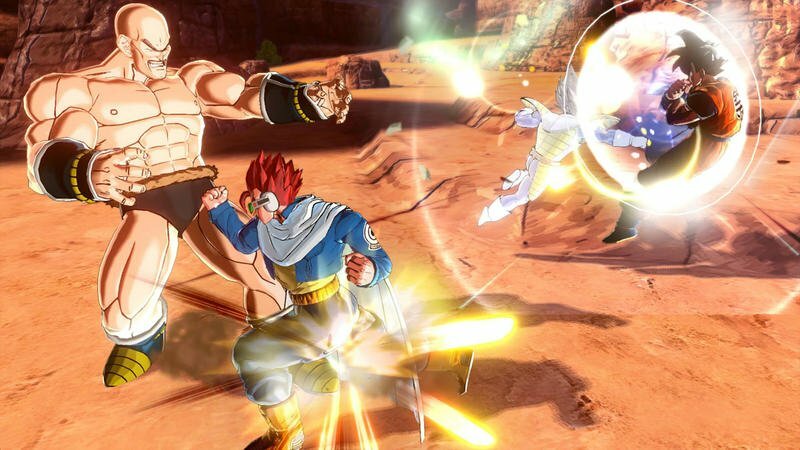 For some reason, the scouter on his ear remains totally intact and won’t break with the surge in power as they became accustomed to doing halfway through the Frieza Saga. 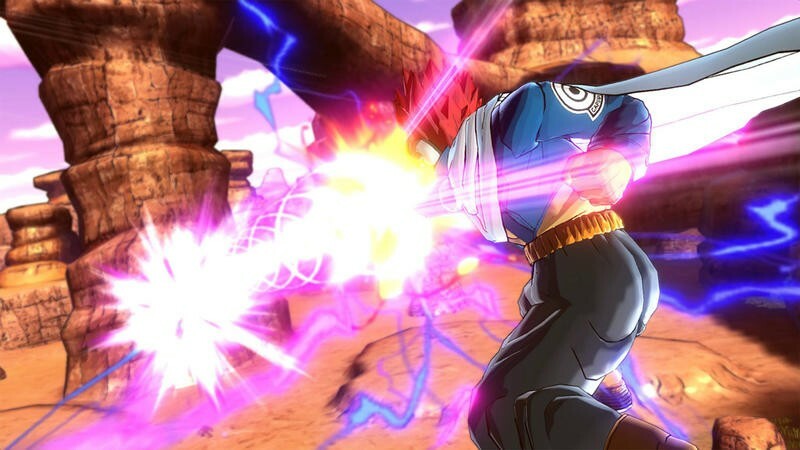 Whenever a character gets a massive surge in power, what better visual representation is there than a scouter exploding? 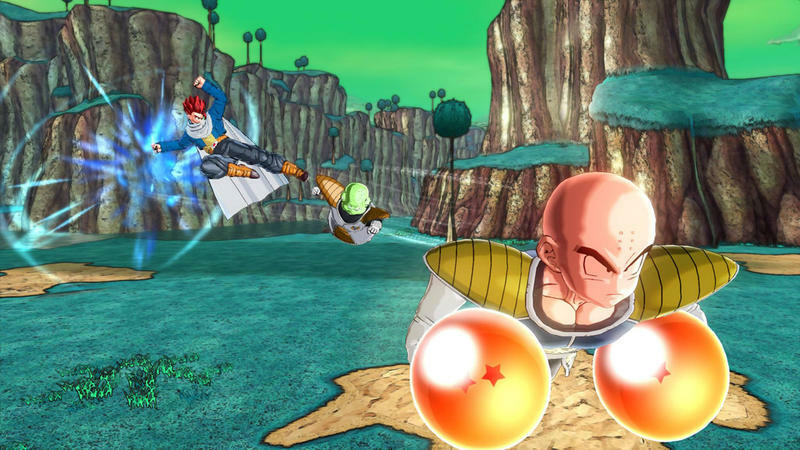 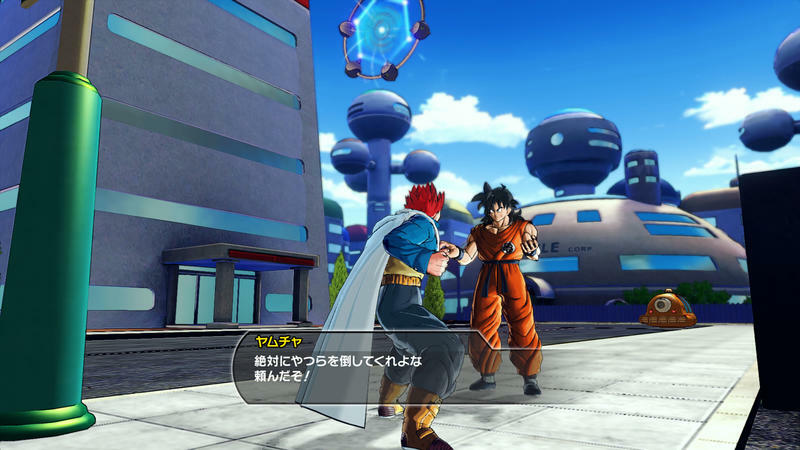 The screenshots also reveal that fighting won’t be the only portion of the game. 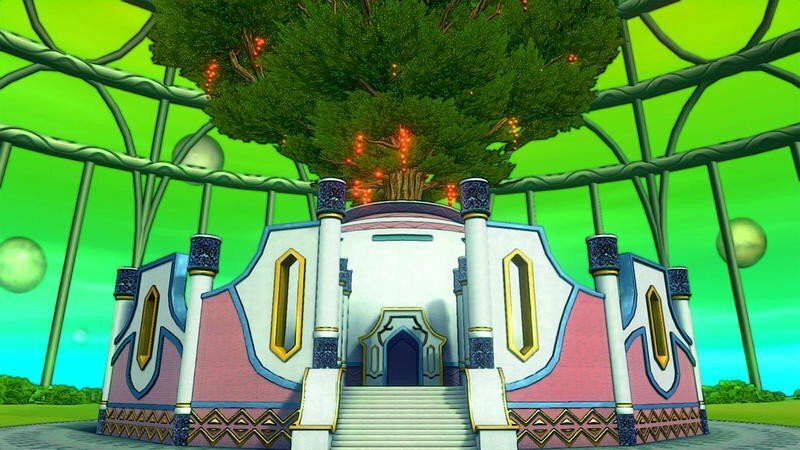 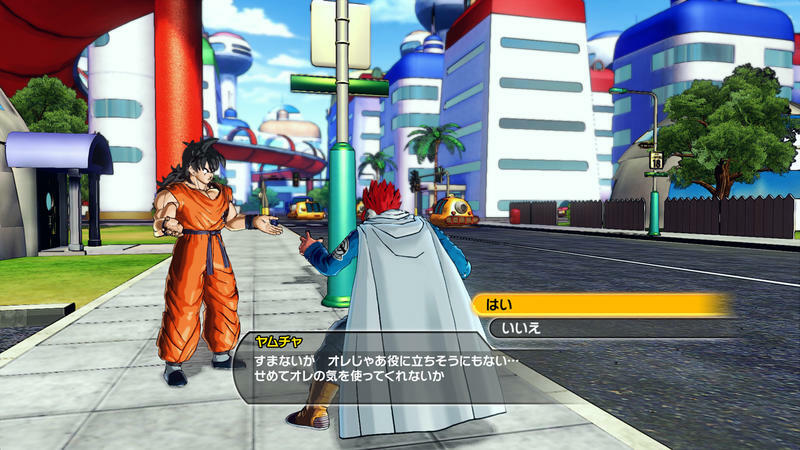 The hero has free reign of the show’s West City and sparks up a conversation with Yamcha, indicating some exploration, quest, and RPG elements are in the mix. 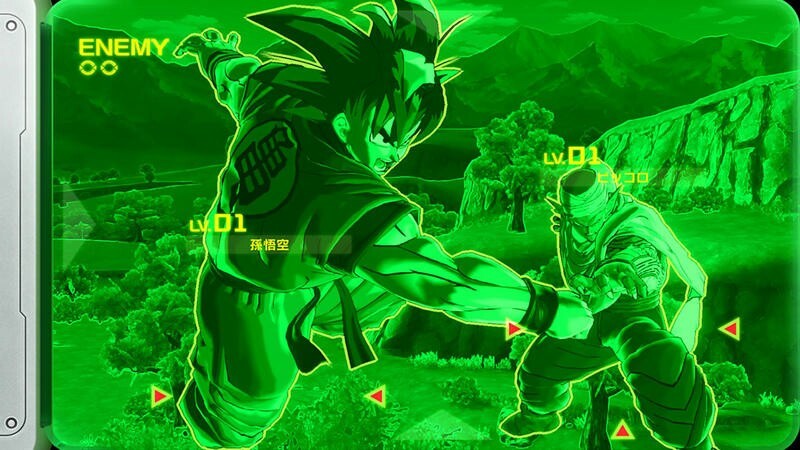 Oh Yamcha, I remember when he was a threat to take seriously. 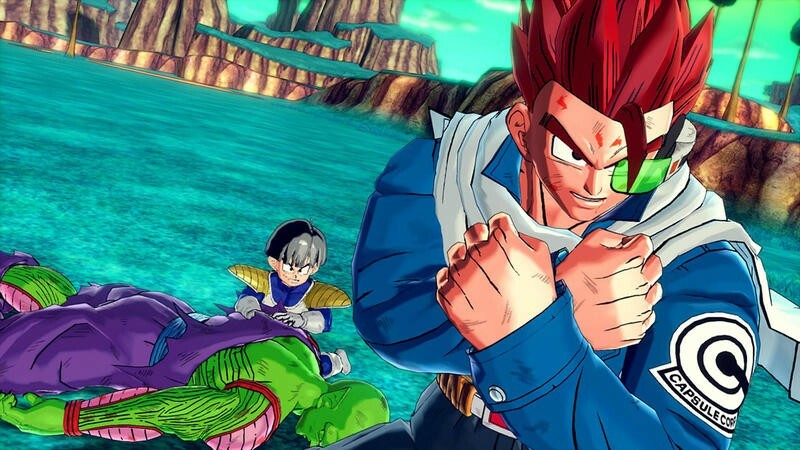 A lot of speculation has suggested that this is just Gohan wearing some ridiculously silly clothing and dawning some red hair, but I would rather just hold out and wait to see if it is someone new. 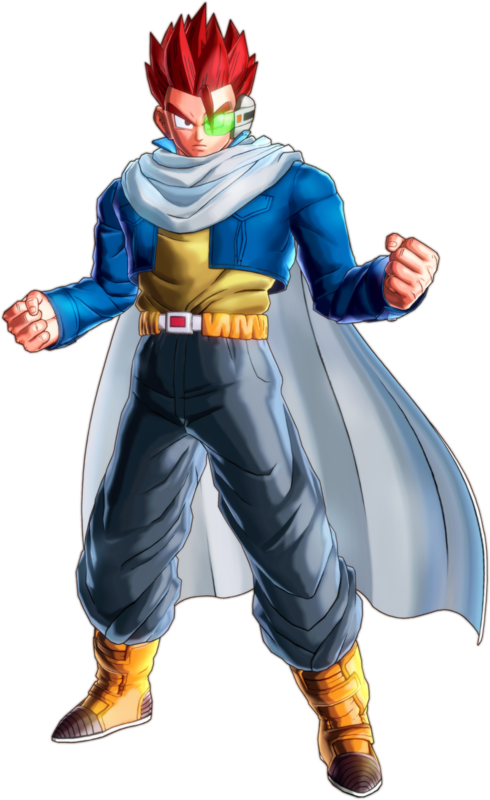 A futuristic Gohan has already been done before, in fact, fighting the very two androids we see in the screenshots. 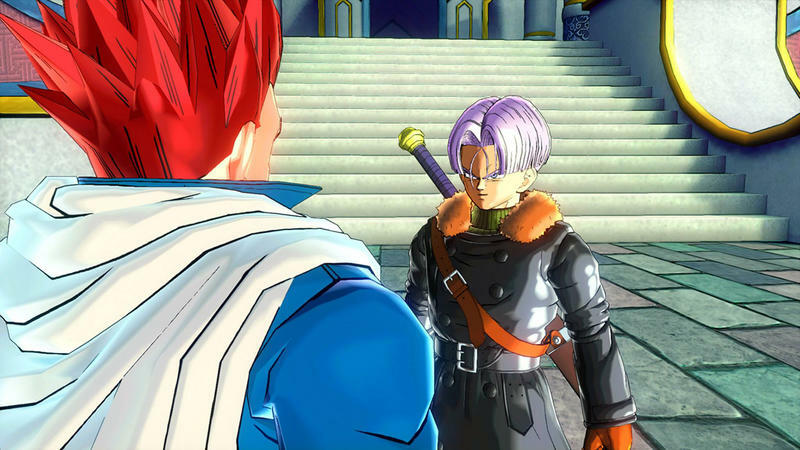 Let’s hope he is someone new, like a distant descendant or maybe even someone totally unrelated.